Will ESTAC continue their unenviable 20-match run without a league win? 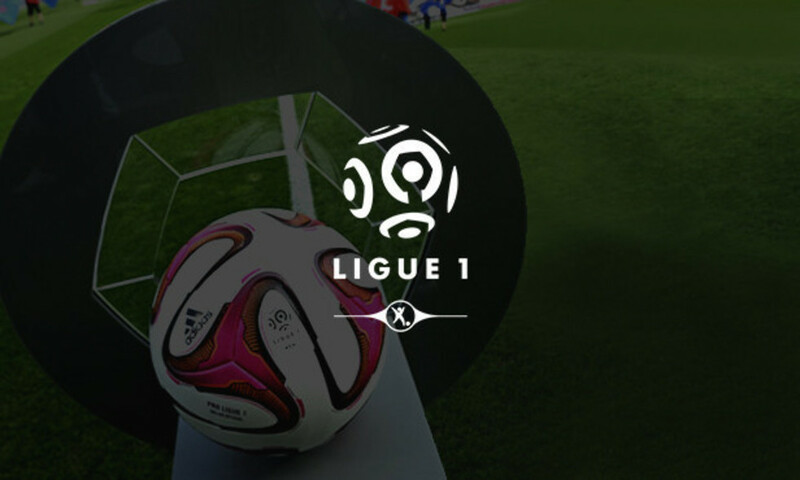 They will play host to an ambitious Rennes side who can still make a run for the top spots. EAG have fallen into the relegation zone. Nothing catastrophic for the moment, but they would love to get back to winning ways at home to Nantes, who seem to have discovered some form. The Girondins have stopped the rot and haven't lost in eight matches in all competitions but will face a stiff test as LOSC Lille, who have found their own vein of form since the arrival of new coach Frédéric Antonetti. A promising fixture… Gazélec have been on a tear, impressing wit ha string of positive results. Can Stade de Reims resist the Corsican side's momentum? They will have to, because they need to collect points to stay outside the drop zone. Monaco dropped points at home once again. Will they once again get back on track with a result on the road and stay in the top three? Their opponents FC Lorient are pretty well placed and could make their own run at the higher reaches of the table with a win. OM are in gloomy mood after being knocked out of the Coupe de la Ligue… and they have a lengthy injury list as they travel to Caen, who are still in the upper reaches of the table. A real test for the southern giants.